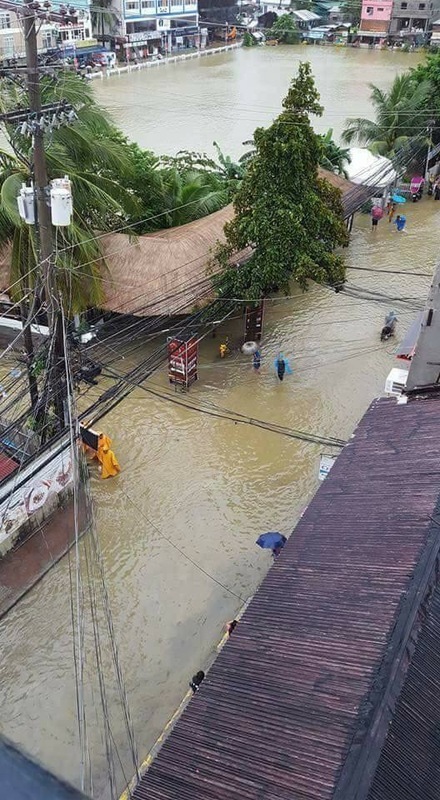 Tropical Storm Urduja had caused devastation in Visayas region few days before Christmas. 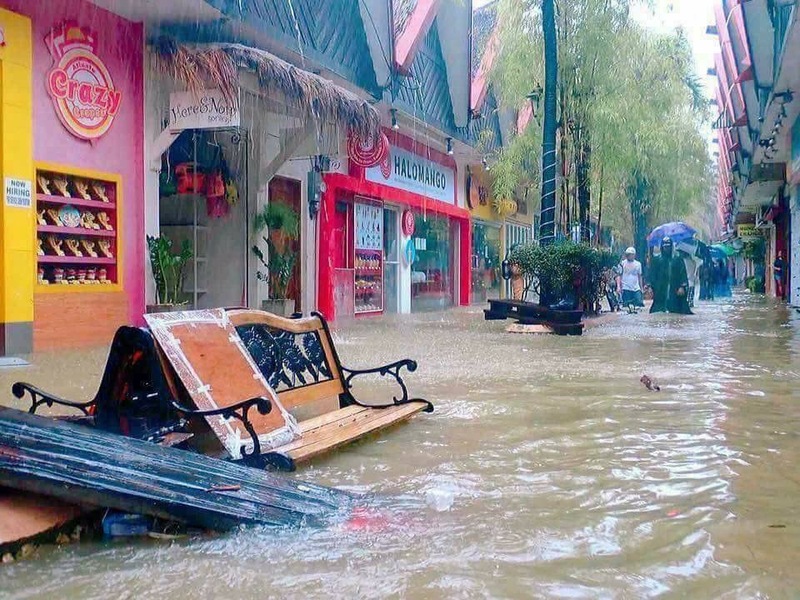 This prompted Tacloban and Ormoc cities to declare state of calamity due to flooding. 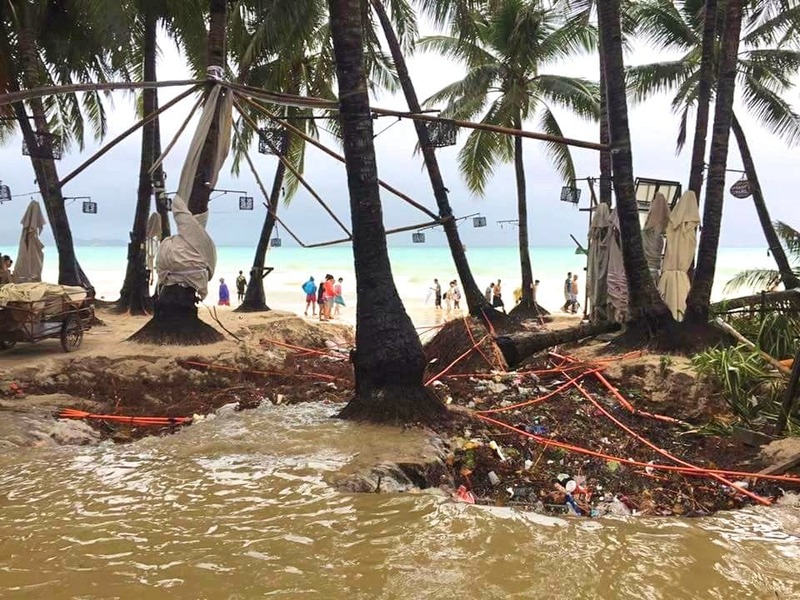 The popular tourist island of Boracay was also not spared with the rampaging floods and heavy rainstorms. 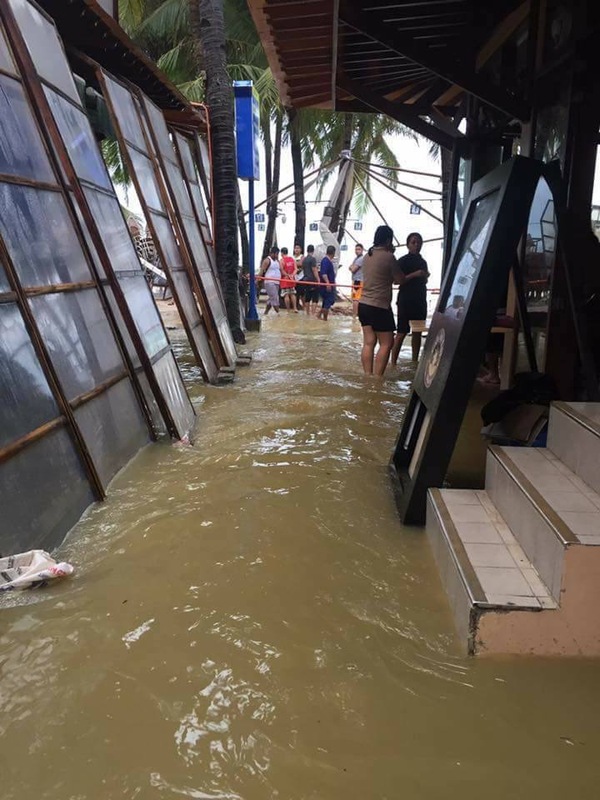 On Facebook, a netizen named Christine San Diego posted several photos of a heavily-flooded Boracay Island. The once beautiful beach paradise is barely recognizable with flood waters. San Diego also shared several updates about the situation in the island. 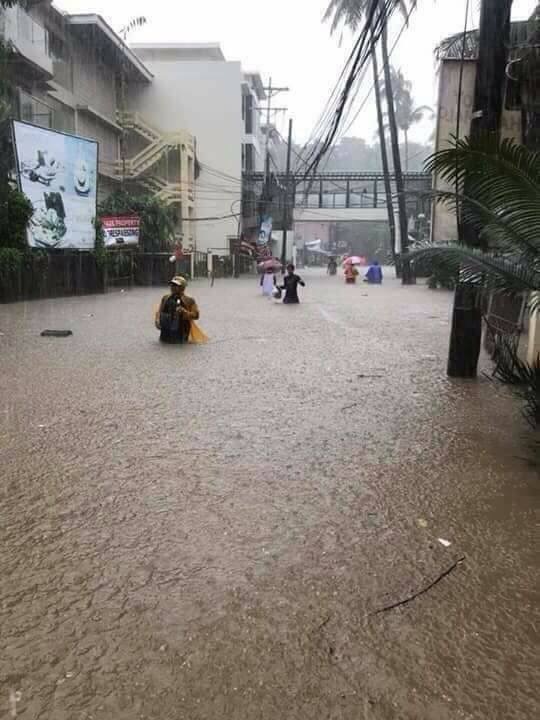 Unfortunately, almost 90% of roads in Boracay are flooded. Approximately, 1,200 passengers are stranded in Cagban Port while 872 are stranded in Caticlan Port. There was even a report of a landslide in Brgy. Dumlog.